DETROIT, MI./Oct. 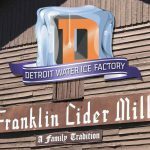 26 – The Detroit Water Ice Factory, downtown Detroit’s successful philanthropic dessert store of S.A.Y. Detroit charities, will celebrate a fall launch of a new product line beginning at noon Tuesday, Oct. 31 at its flagship location at One Campus Martius (1014 Woodward Ave.). From noon to 6 p.m., customers can enjoy free samples of DWIF’s own freshly-made gourmet “Brown Bag Popcorn” in an array of flavors that include “Cheese Louise!” “Butter Me Up,’’ “Carmelicious!’’ and “mmmmmix!” (cheese and caramel). 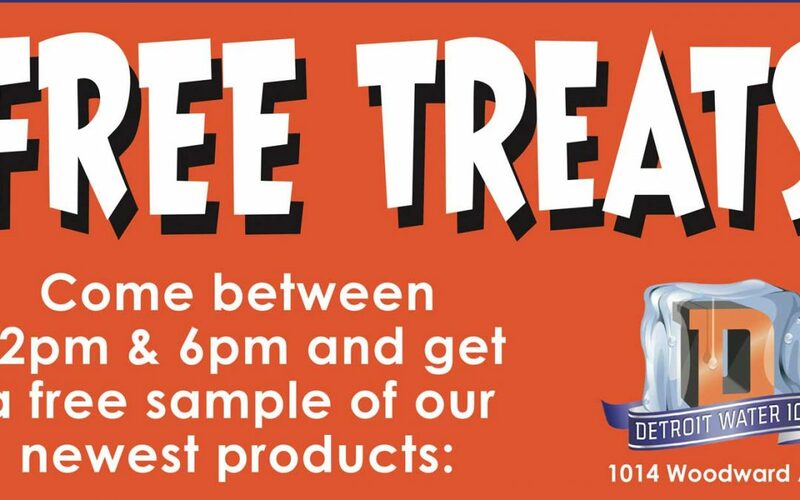 Free samples of new flavors of DWIF’s popular rice pudding will also be available as the store celebrates the re-launch of that product. “As the weather gets colder, we’re thrilled to expand our delicious dessert offerings to include hot gourmet popcorn that we make everyday in the shop,’’ said S.A.Y. Detroit founder Mitch Albom, who will be available for interviews at noon at the store. “We’re also introducing a gourmet line of rice pudding flavors. Both of these are available in easy carrying containers so people can take them back to their desks at the office and enjoy a great afternoon snack. 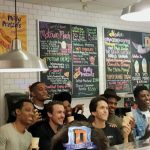 The DWIF, which opened in August 2015, follows the “Newman’s Own’’ model of philanthropy, offering delicious frozen dessert and other products with the sole goal of raising funds to help others. 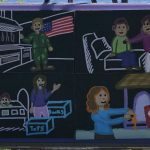 All profits benefit Detroit’s neediest citizens under Albom’s S.A.Y. Detroit umbrella of charities.